Forskolin is an herbal supplement made from the Coleus Forskohlii plant. You probably have seen them before, as they have beautiful velvety colored leaves, many of which are variegated and is a member of the mint family. There are many potential health benefits of the coleus forsklohlii plant, but forskolin is known to be the most beneficial part of the plant. Two controlled trials, according to NYU Langone Medical Center, have found forskolin to be potentially beneficial for the treatment of asthma. The studies showed that forskolin works as a stabilizer for cells that release histamine. It also relaxed smooth muscle tissue. 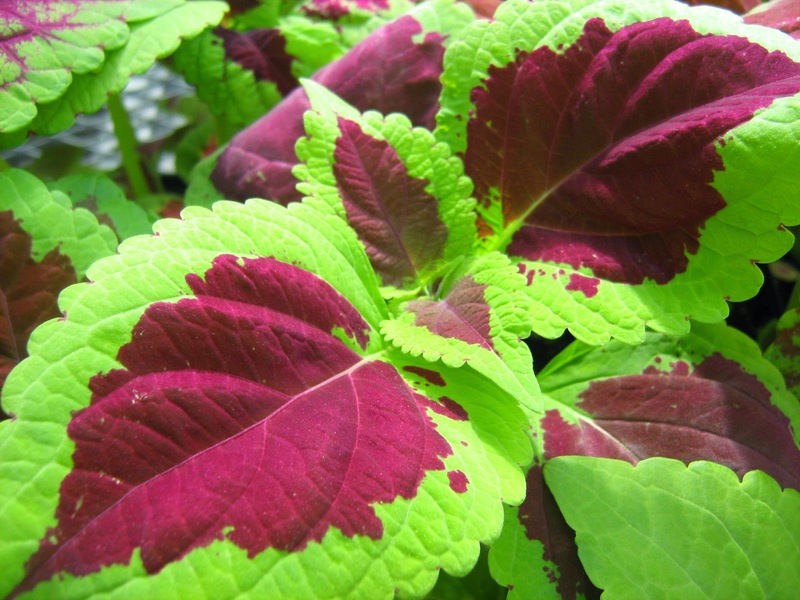 Coleus forskohlii also may aid weight loss. A concentrated forskolin extract has been shown to burn fat. I personally have been introduced to it by my naturopathic doctor, who wanted me to take it for my adrenal fatigue and hormone balancing, more energy, and the possibility that it might help support my thyroid. I have not been able to find any research online about it being used for this, but he is a medical doctor, and also makes his own herbal tinctures, so I am guessing he knows what he is talking about.